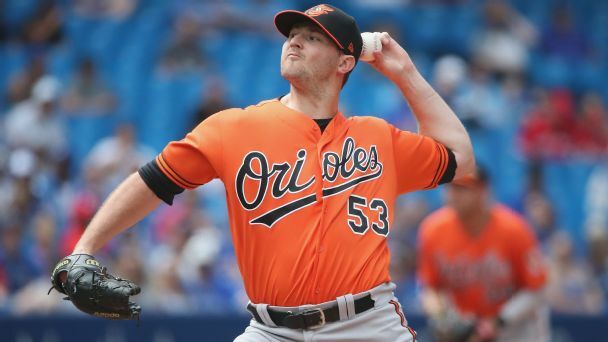 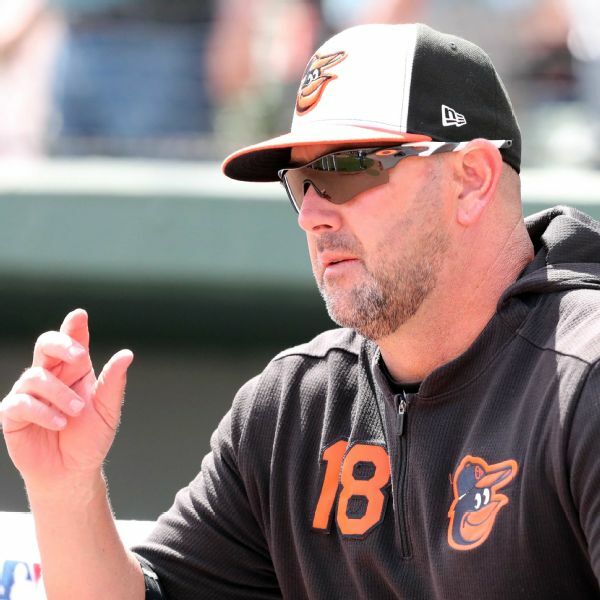 Coming off a franchise-worst 115 losses in 2018, first-year Orioles manager Brandon Hyde said Wednesday that there are several spots in the starting rotation and the lineup available as the team began workouts. 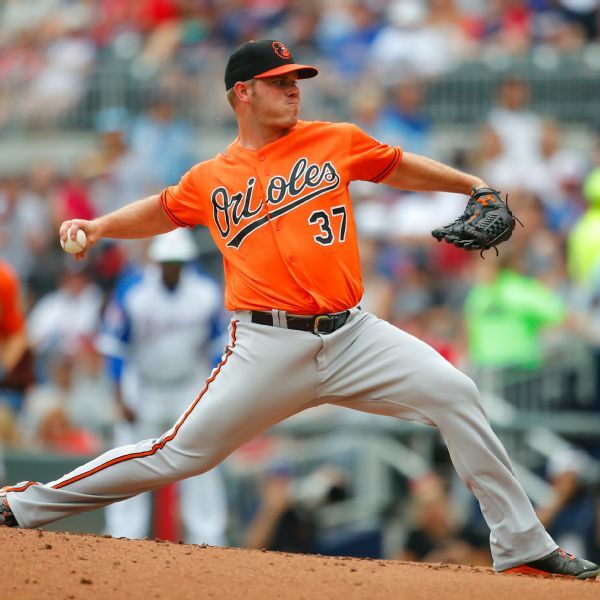 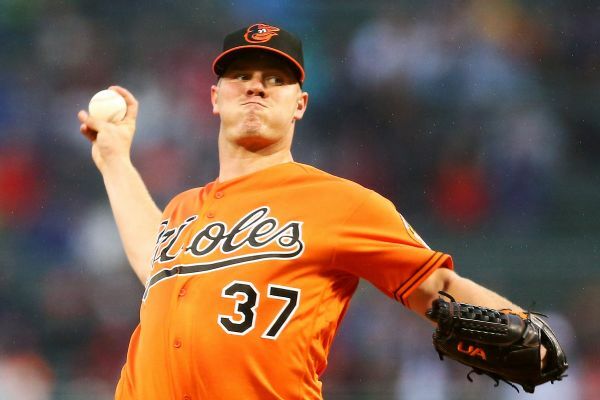 After testing his sprained ankle on Tuesday, Orioles right-hander Dylan Bundy was placed on the 10-day disabled list. 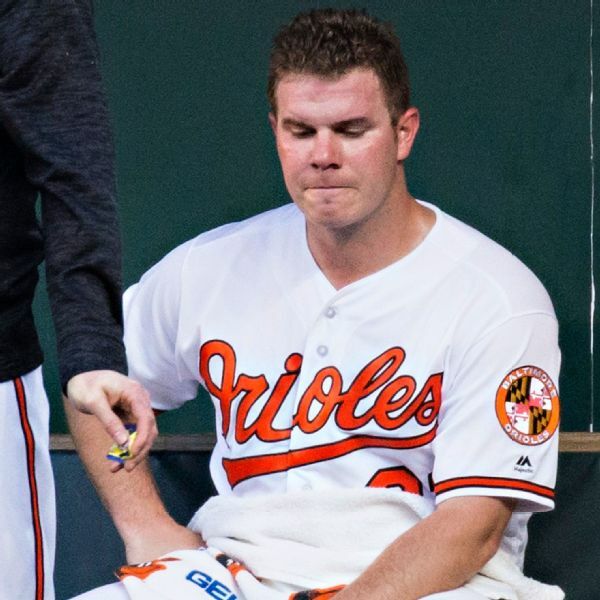 Bundy suffered the sprain on Saturday while running the bases during an interleague game in Atlanta. 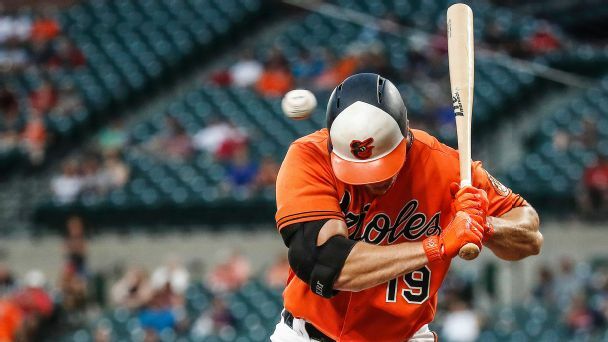 Baltimore's Dylan Bundy became the first pitcher since 1900 to give up four home runs without recording an out Tuesday against Kansas City. 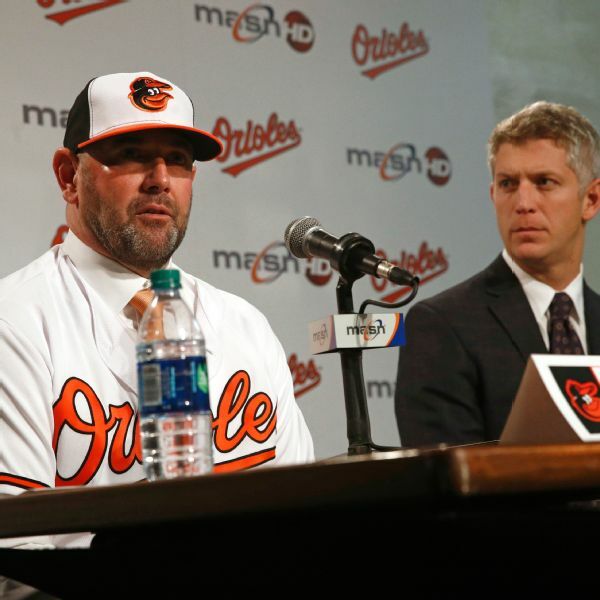 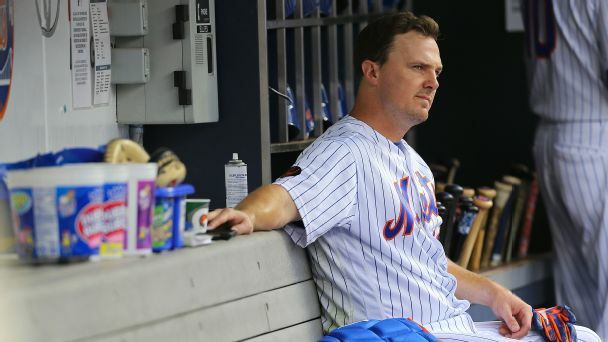 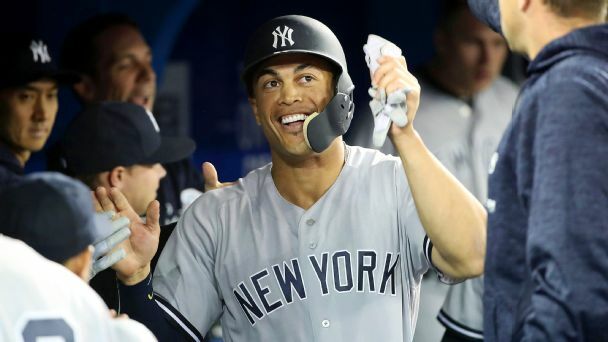 There are few guarantees in baseball, but what can you bank on in the new season? 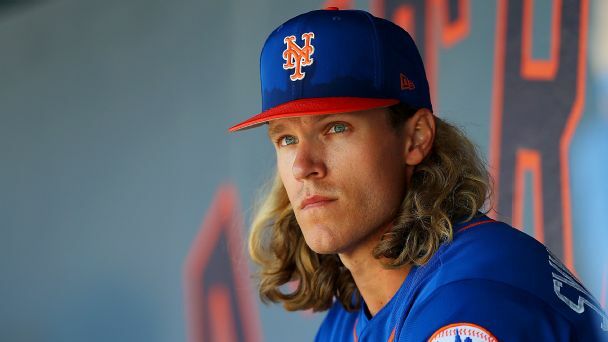 Start with what the Mets will get from a healthy Noah Syndergaard.